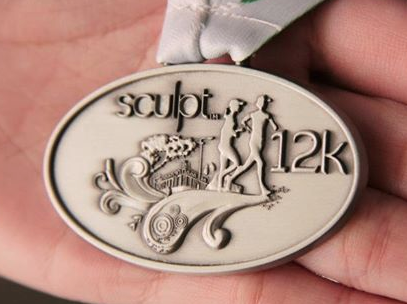 Sculpt Run 2012 | JustRunLah! Inspiring you to eat smart, look good, feel great. Welcome! You’re clearly a woman who knows a good thing when she sees one! We would love to have you at our event. It doesn’t matter if you walk or run, this is about doing something really positive for you. Bring a girlfriend (and your mum, sister or even a colleague). How fast will the time fly when the gossip starts to flow? You’ll cover six or even twelve kilometres before you know what’s happened when there’s talking and walking! 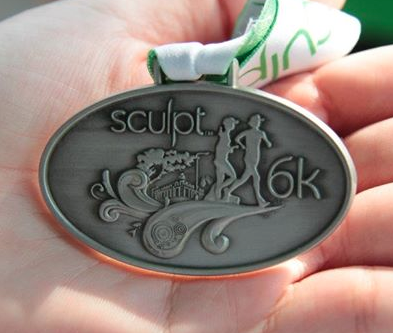 It’s our first Sculpt run here and we are glad to have you with us! The distance doesn’t matter; it’s all about taking a step forward. Make a change in your lifestyle. Experience the run and the change in you. It could be the milestone to reshape a vibrant new you!